Sale-a-Bration is the best time of the Stampin’ Up! year, let me show you how. 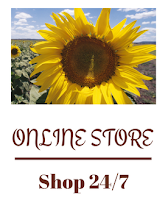 There are three main offers, Shop, Join and Host, today I am concentrating on the ‘Shop’ element of the three. So what you need to know is that you can get FREE items with a very small qualifying order. For every £45 you spend (before P&P) you can pick an item from the Sale-a-Bration Catalogue; and there are lots of things to pick from. The only thing to be aware of this year is that there are two levels of FREE items. There is lots of information in the Current Offers Page. Two of the items in the Sale-a-Bration Catalogue are available if your order is £90 or over, which means you have so much more choice. 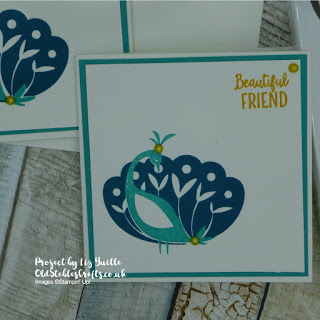 I am concentrating on the Beautiful Peacock Stamp set for the next few projects as it just called to me in so many ways. Today is a really simple 3×3 card using the little envelopes that have carried over from the Autumn Winter Catalogue (check out the Carried over list in my online store for all of the details). They are just so cute! Take a look at the video for all the details.